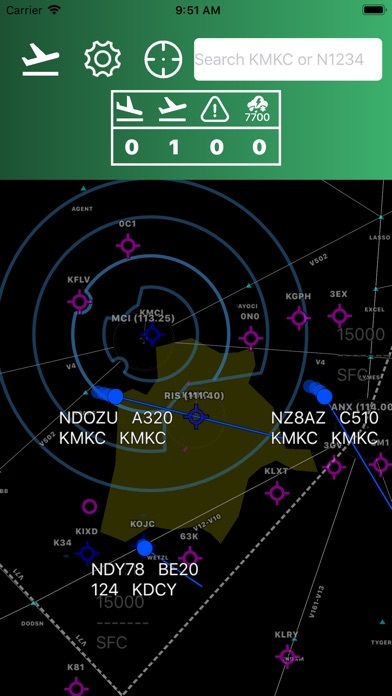 Air Traffic Control Simulator ATCRadar is a realistic simulator offering you a chance at running approach radar without a loss of separation. 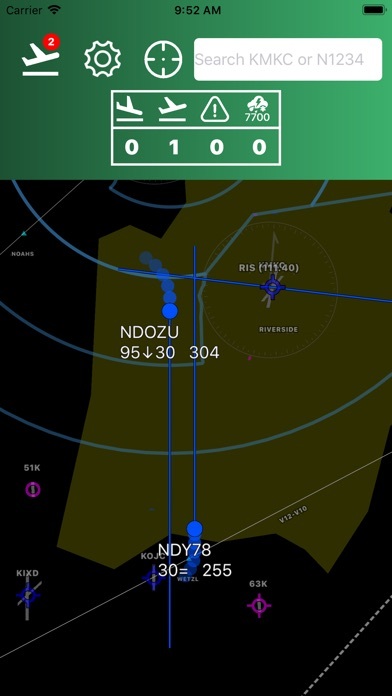 Vector departing and arriving aircraft into and out of your airspace in a smooth, efficient, and orderly manner. 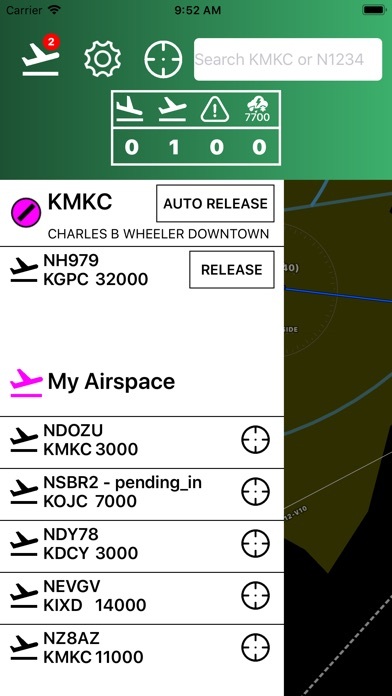 Currently ATCRadar will simulate Kansas City Approach airspace and will expand to other selectable regions in future releases. 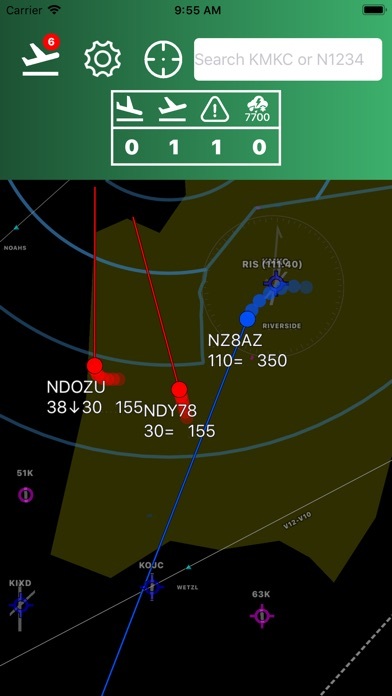 Features * Real world Weather Radar overlay * Vector aircraft heading, altitude, and clear them for a approach. 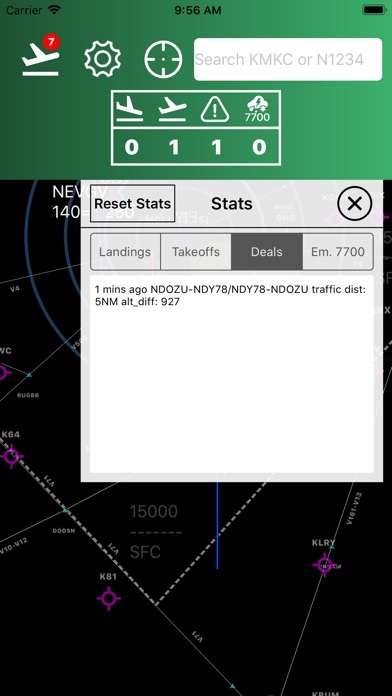 * Release aircraft for takeoff. 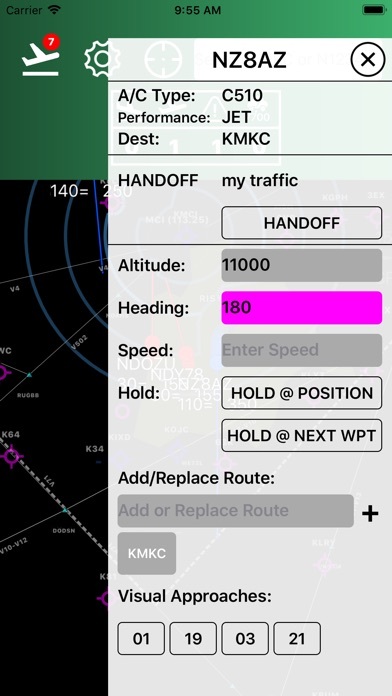 * Detection of loss of separation (deals) * Accepting handoff into and out of your airspace. * Real airports and runways. * Selectable difficulty levels. * Emergencies, deal with aircraft low on fuel and other emergencies. 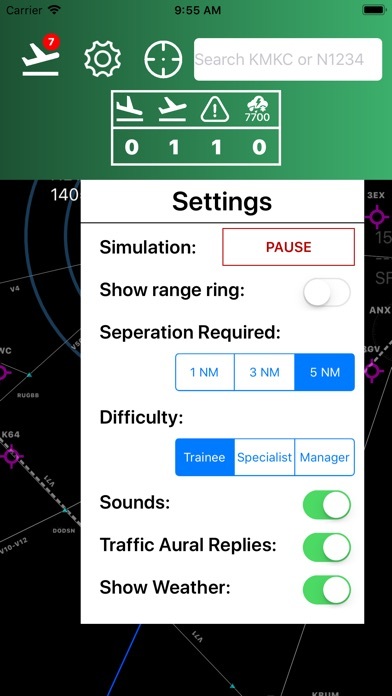 * Aural feedback for radio check-on, altitude, and heading changes. 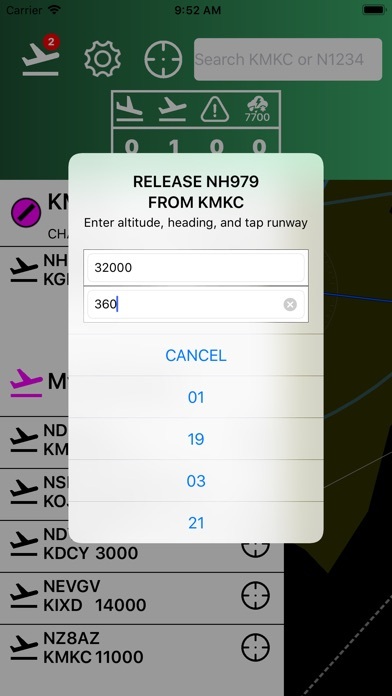 * Simulation pausing automatically if app is backgrounded or user pauses. Try to increase your traffic counts without having deals!